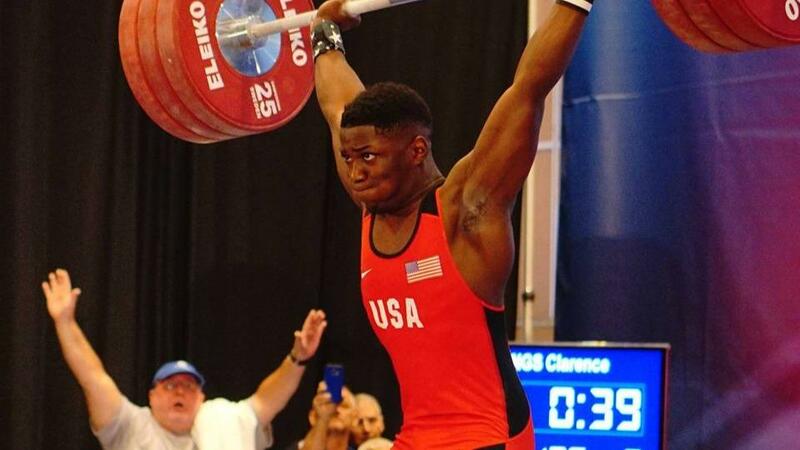 This past week, we had two of our Team USA Youth lift world records, and at the same time Gold Medal at the Youth World Championships. CJ Cummings clean and jerked 185kg in the 69kg class to break the clean and jerk world record. 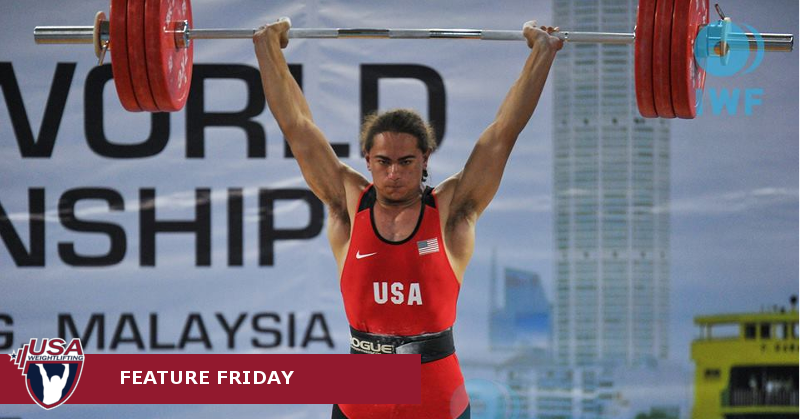 Then Harrison Maurus clean and jerked 192kg to break the record in the 77kg class. Both of them pretty much ran the board of senior, junior, and youth American Records. It was simply incredible. Here’s the coolest thing. They did it with American coaches in their hometowns. Ray Jones is CJ’s coach, and Kevin Simons is Harrison’s coach. I love and respect both of them. I have had the honor of coaching with both of them, and I was able to learn lots from each coach. Both coaches are brilliant, and more importantly both coaches love those kids. Can we please quit looking outside the country for answers to an American challenge? American strength coaches dominate in almost every sport. There is no reason that weightlifting should be different, and Coach Jones and Coach Simons proved that. Remember America dominated the last Olympics overall not China and not Russia. A Russian Coach wrote something somewhere online a couple of months ago saying that the American coaches that say “just have fun” as the lifter approaches the platform don’t really understand the sport. I am here to say that Russian coaches don’t understand Americans. I am not going to pretend to know how to coach a Russian youth. I promise that Coach Jones and Coach Simons are the most loving coaches that I have ever met. Obviously it works for these two American athletes. The problem in America isn’t coaching. The problem remains funding and recruiting two things that I believe that our CEO Phil Andrews is working on. He has raised funds, recruited more members, and is now paying some pretty good stipends. I think that this is just a start, but it is a start. Parents. We have to give them a reason to try the sport. We have to educate them about the sport, and let them know the cool perks like International Teams and of course the Olympics. The country simply still doesn’t know about the sport. Yes CrossFit has helped, but that is just a drop in the bucket. If you don’t believe me, just go to any grocery store and poll the first twenty people about their knowledge of Olympic weightlifting. There are more athletes like CJ and Harrison. I have one in Morgan McCullough, my freak 13-year-old. We have to find the others out there, and then get them into the hands of competent American coaches that will nurture their talent and show them the love that they deserve. There are coaches and athletes out there. We have to connect them. Don’t tell me that all of our great athletes are playing in the NBA or the NFL. How many 5’9” and shorter athletes do you know in either league? The answer is not too many. There are plenty of amazing athletes that are vertically challenged that would flourish in weightlifting. We just have to go get them. Ok my rant is over. I am just so dang proud of those two athletes and their coaches. Those two boys are great kids, and I am sure that comes from their amazing coaches as well, and their amazing parents. All I have to say is that I am proud to be a part of USA Weightlifting, and I am excited for what Phil Andrews can accomplish. Go Team USA!